Although many flyfishers now practice catch and release, the creel continues to maintain its position as a symbol, and increasingly as a piece of folk-art, within the flyfishing community. 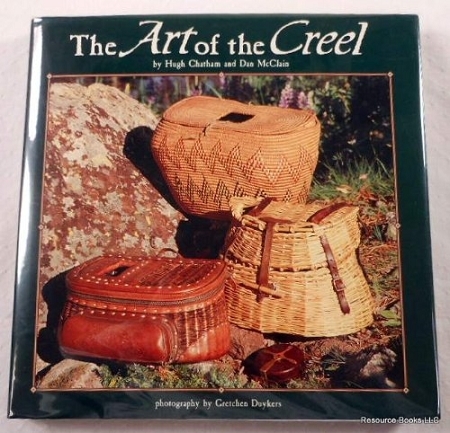 The Art of the Creel, by Hugh Chatham and Dan McClain, is a collection of more than 200 photographs of creel as well as a history of creel makers and their products. This collection is a great resource for anyone interested in traditional flyfishing practices and items.Copyright 1997 by Hugh Chatham and Dan McClain. Hardcover, 196 pages.